Discover the dynamic environment at the Newly Reimaged Louisville Marriott Downtown. Situated in the heart of downtown, the hotel offers spacious rooms with modern amenities to include an Iconic Bourbon Bar, Porch Kitchen and Bar, and Starbucks. With over 50,000 square feet of flexible meeting and event space, the hotel is the only 4 Diamond hotel connected to the newly renovated and expanded Kentucky International Convention Center, which houses 300,000 square feet. AHRD has secured a special room rate of $165/night plus state and local taxes until Jan 21, 2019 or until the room block is exhausted, whichever comes first. 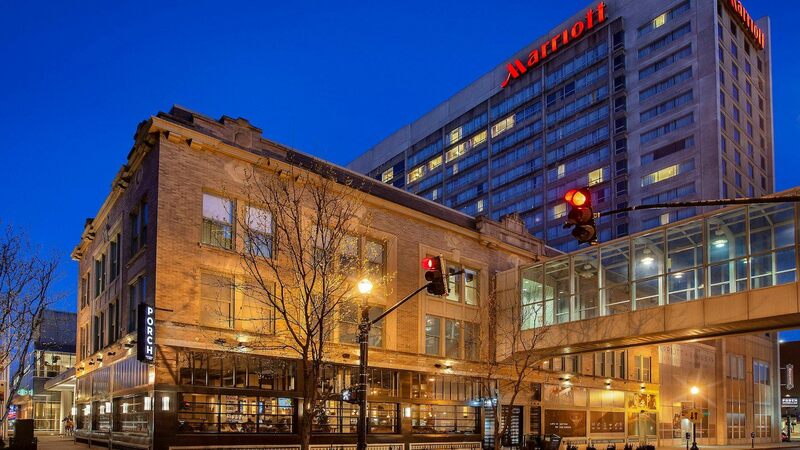 The Louisville Marriott Downtown is located 15 minutes from the Louisville International Airport and walking distance to a the city’s unique downtown attractions: KFC YUM! Center, Whiskey Row, Ali Center, Louisville Slugger Museum and Field, Historic Main Street and Waterfront Park. Please note that the Marriott Downtown hotel is currently sold out. Visit flylouisville.com for details on parking, amenities, flight status, terminal maps and more! 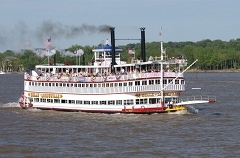 Sitting along the Ohio River, which divides the northern and the southern U.S., Louisville is a modern metropolitan area steeped in tradition. Each neighborhood offers unique things to do and carries its own dialect.